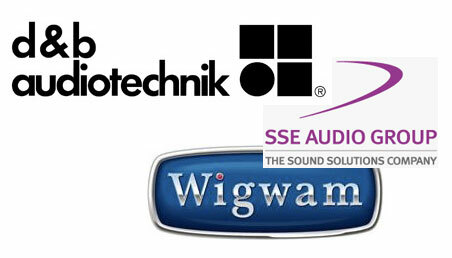 August 13th 2015 marked the start of an exciting joint venture between SSE Audio Group Ltd in the UK and Sound Image Inc in the USA. 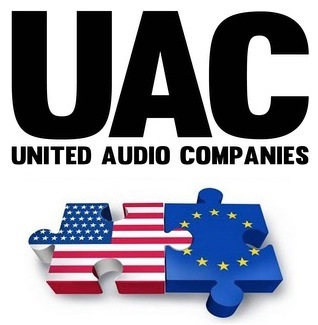 The two major Audio rental companies have joined forces as United Audio Companies (UAC), to provide a common touring infrastructure and round the clock support for all their clients whilst touring in Europe and the USA. I’ve been a loyal SSE client for many years, and was recently on tour in the US with two Allen & Heath iLive systems and a small control package, all supplied by them, so it’s great to know I’ll be able to call on Sound Image in the future if I need support . In order to further enhance the new UAC venture, SSE have now invested in the JBL VTX system. This means that Sound Image and SSE clients will be able to use the same L-Acoustics, Meyer and JBL systems on both sides of the Atlantic.